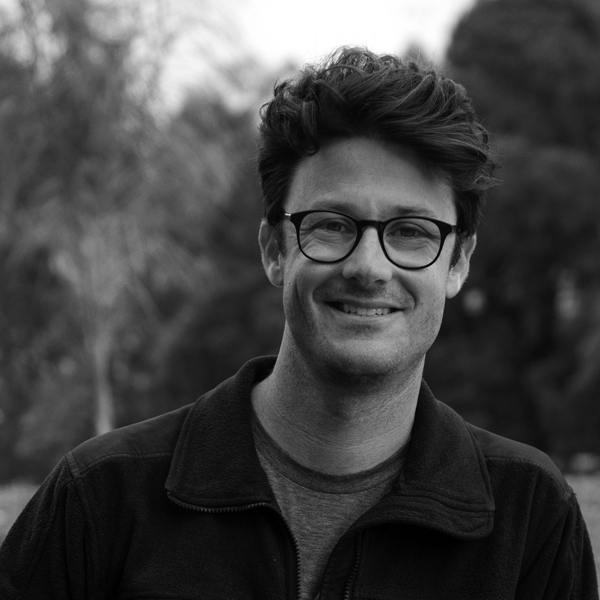 MICAH BLOOMBERG began his career as a production sound mixer, and has worked on films such as Martha Marcy May Marlene, Obvious Child and All Is Lost for which he received a BAFTA Film Award nomination. Bloomberg’s screenwriting credits include Stand Clear of the Closing Doors, which won a Jury Prize at the Tribeca Film Festival, and the film Creative Control, which was in competition at South by Southwest. He is the creator, executive producer and writer, alongside Eli Horowitz, of the scripted podcast, and television series of the same name, Homecoming.